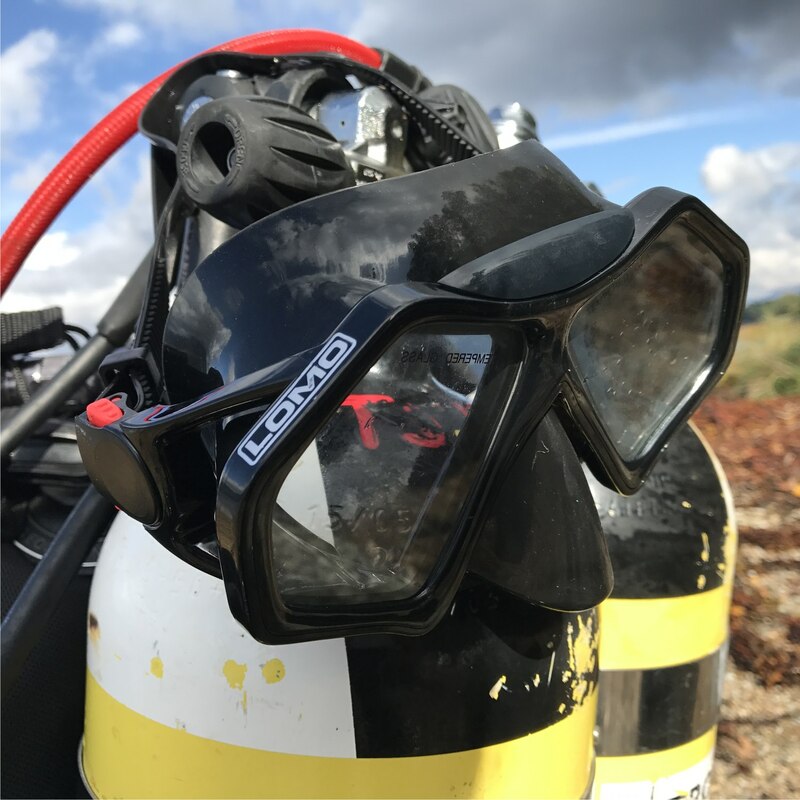 The Tecno diving mask features a low volume frame, twin windows and soft silicone skirt. Its black frame makes it popular with photographers. 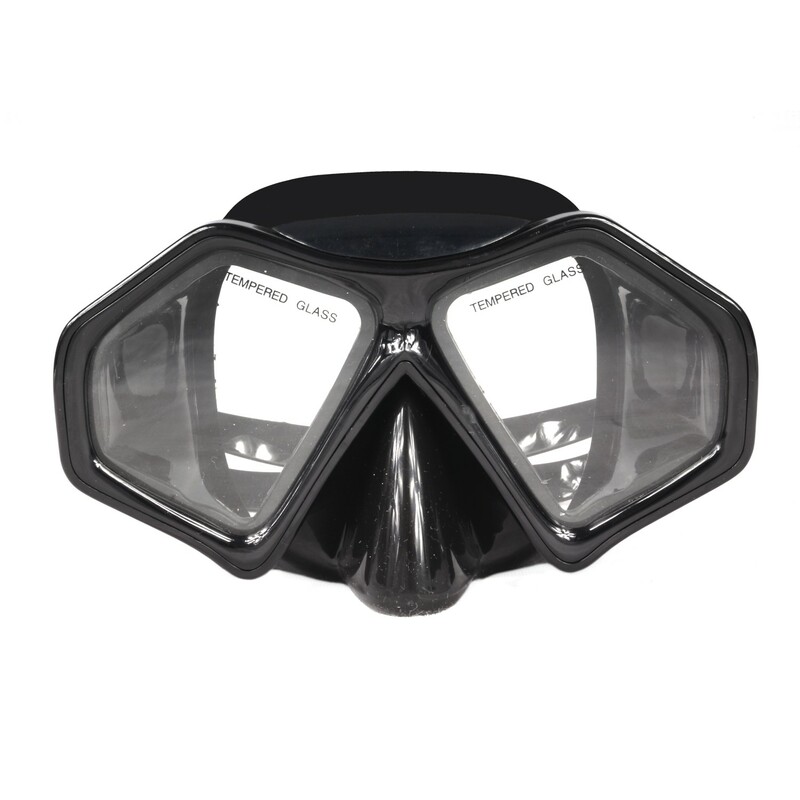 One of our best selling masks.